Deficiency Free at Discovery Village At Sarasota Bay! Discovery Village At Sarasota Bay is ‘DEFICIENCY FREE’! 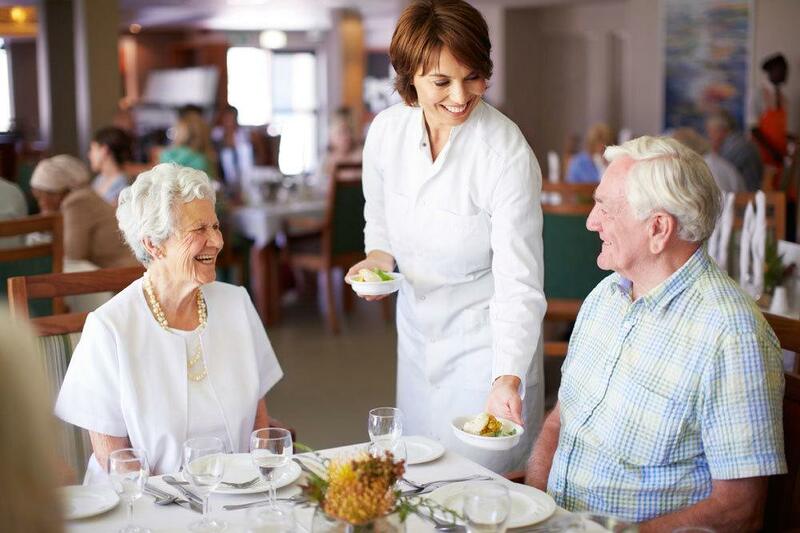 Discovery Village At Sarasota Bay has yet another reason to show why it’s an exceptional senior-living community! 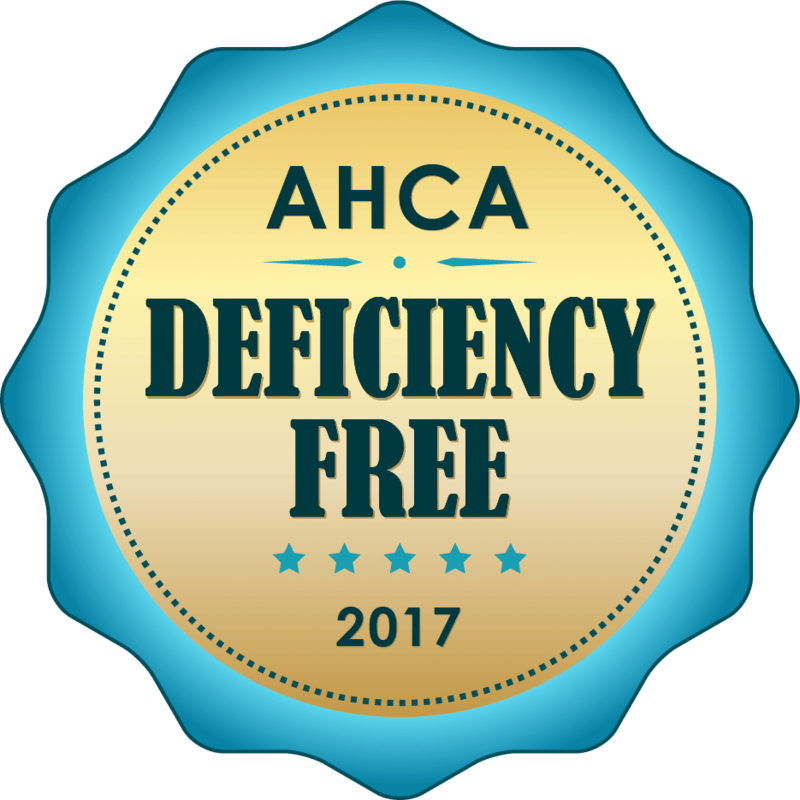 We have earned a “deficiency free” survey from the Florida Agency for Health Care Administration (AHCA), the state organization responsible for the licensure and regulation of healthcare providers. During the comprehensive, unannounced inspection, surveyors reviewed numerous records, policies and procedures, staffing reports and other documents. They also “shadowed” team members as they performed their duties and conducted interviews with residents, family members, staff, visitors and volunteers. No issues or problems were found — zero defects. The team’s findings attest to our strict compliance with state and federal regulations, and reinforce our reputation for being dedicated to protecting the health and safety of our residents. The deficiency-free survey is rare in our industry. 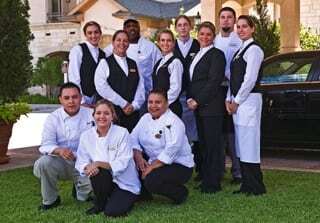 But we are not surprised, because our team works diligently every day to provide only the very best of everything for our wonderful residents. Learn more about our living options at Discovery Village At Sarasota Bay.